If you’re looking for a timeshare that guarantees gorgeous weather every year, why not consider the Caribbean. Home to sandy beaches, sunny days and luxury resorts, the Caribbean is an enticing tropical paradise. Whether you’re into wining and dining, snorkelling or scuba diving, or simply relaxing by the pool, there’s something on these islands for you. 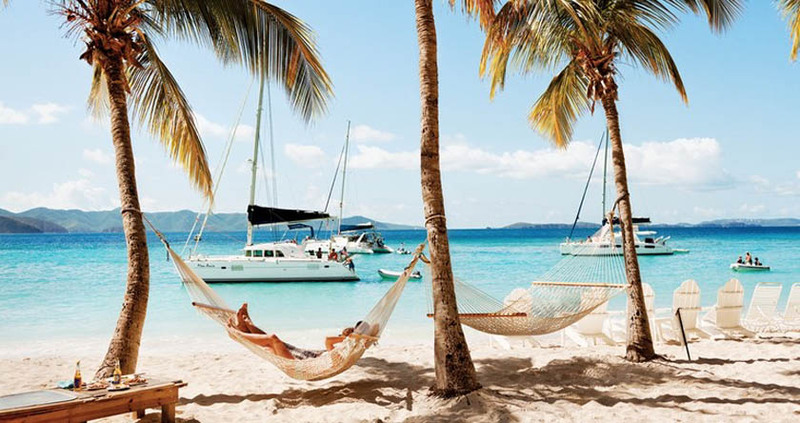 Some of the Caribbean islands offer serenity and a space to relax. Others, however, are more lively and full of music and colour. To help you pick the right Caribbean timeshare that will suit you, here’s a breakdown of just a small handful of islands in the Caribbean where Travel & Leisure Group have timeshare properties. 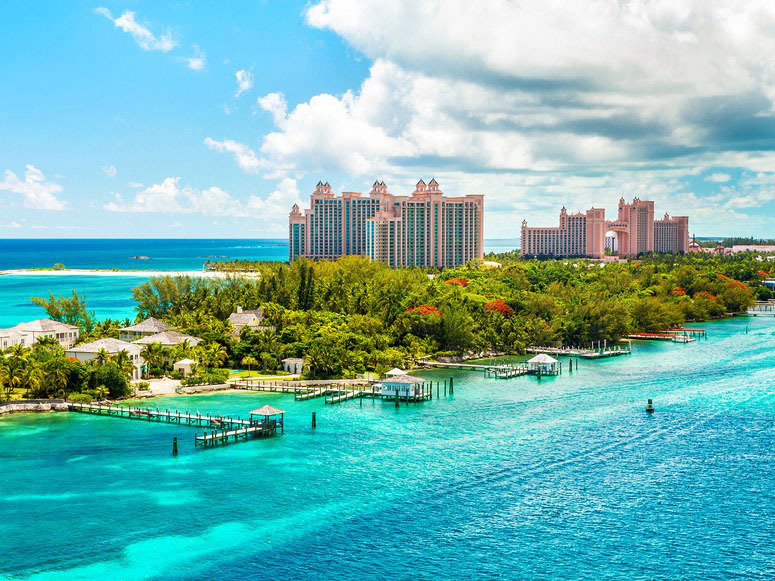 Home to the legendary paradise island, the Bahamas is just that. Paradise. The country is made up of over 700 islands and covers over 100,000 square miles of ocean. Though many of the islands are uninhabited, those that you can visit are far more than just a cruise stopover. Each island is surrounded by coral reefs and deep trenches making it a hit with those who want to explore the vast oceans. Whether by boat or by snorkel. For those who are more content to stay on land and admire the views, We don’t blame you. After all, the beach where “JAWS” was filmed can be found on the Bahamian island of Nassau… Another famous spot is Paradise Island, where many a movie has been filmed. Our top pick for a timeshare in the Bahamas is in fact at the Atlantis Paradise Island Resort. If it’s good enough for celebrities, we’re sure it’s good enough for you! Tourists travel from all over the world to see the sights on these islands. The luscious white sand beaches, and perhaps the most memorable backdrop to the islands, a stunning ocean blue. Life on Antigua is a beach. If you can pull yourself away from your towel and cocktail for long enough, you’ll quickly see. Follow the historical coastline and visit the charming villages that still hold on to their colonial past. While you’re out an about, take note of the forts, visible naval heritage and island history. Once home to pirates, Admiral Nelson and Buccaneers, this island is bustling with history and is ready for you to make new memories on its shores. 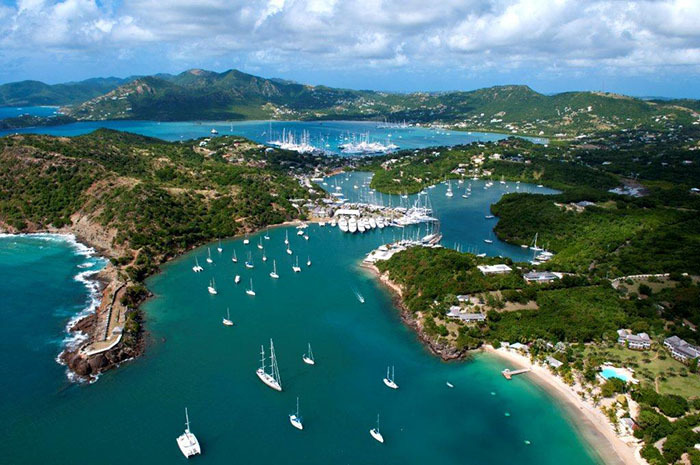 Make sure to visit the Falmouth Harbour and Fort James to learn everything there is about this distinctly English Caribbean island. Colourful villages, a gorgeous blue ocean and a laid-back but vibrant way of life make this a great location to have a timeshare. Our top pick is the St. James Club, which also offers complimentary water sports facilities. Perfect for those who like to pick up the pace every now and then. This island appeals to surfers, dancers, explorers and drinkers. Barbados is full of life. On the west coast of the island, the famous beaches with pink tinted sand and dazzling blue waters provide the backdrop to homes for millionaires and movie stars. While on the east, the coast is home to famous swell and provides a paradise for surfers. In between, there are plantations, rum producers, beautiful stretches of beach and a lot of lively locals. Street parties and food markets are no uncommon occurrence and the island, as a result, is friendly and charming. The warmth in Barbados comes from the people just as much as it comes from the weather. 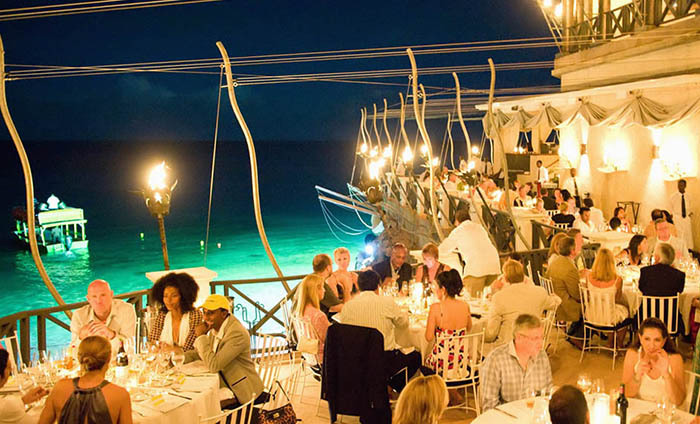 Our top pick for a timeshare in Barbados is at the Crane Residential Resort. Ultimate luxury. These are just a few of our Caribbean timeshare properties, and only a handful of the islands on offer. To see more, visit our search here. If you’re looking to purchase a timeshare in the Caribbean, why not contact our buying team, or if you’ve had your years of luxury travel and are looking to sell, get in touch with our selling team.